When I began creating this retreat, I sat down and asked myself what it was that I have always wanted to experience during one of the many retreats I have attended in the past where I’d hoped to rest, recharge and reset, but left feeling more stressed and tired than when I’d first arrived! 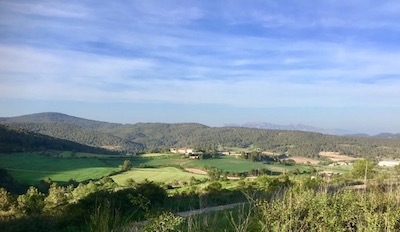 This is the retreat I’ve always wanted to create for myself and if this also sounds like the type of retreat you would enjoy, do come and join me this May Bank Holiday in a glorious part of the Penedès for this Transformational Spring Detox and Chillout Experience. I look forward to welcoming you to Spain in May! This retreat is all about having time for you in a beautiful calm space where you can let go of what no longer serves you, reconnect with your dreams and set new intentions for the future. This is your opportunity to step out of Clock Time into ME TIME! When was the last time you focused completely on yourself for more than a few moments? If you aren’t already the most important person in your world, now is the time to get reconnected with beautiful YOU! 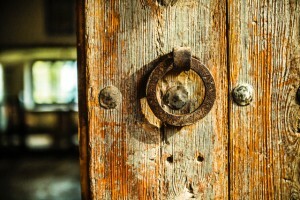 During the Spring Detox experience, we will reclaim ourselves by letting go of what no longer serves us in all areas of our lives including; our food choices, our dependency upon social media, our relationships, how we choose to spend our time, our addiction to filling our lives with ‘stuff’, our friendships and our lifestyle choices. This week is all about pressing the reset button and detoxing your life on levels. This will begin with a digital detox, which can often be quite a challenge as we realise just how dependant we have become on our modern technology. Letting go of our ‘stuff’ is sometimes easier said than done and this is a great opportunity to take a look at those areas of our lives in which we feel stuck and to create a plan for releasing and letting go of our clutter when we return home. During the day there will be plenty of time to swim, explore the locality or to simply chill out with a good book next to the pool or in a shady spot. As we slowly relax into our being we will begin to let go of the everyday demands on our time that we have become so used to that we have forgotten how good it feels to be in the flow with life. 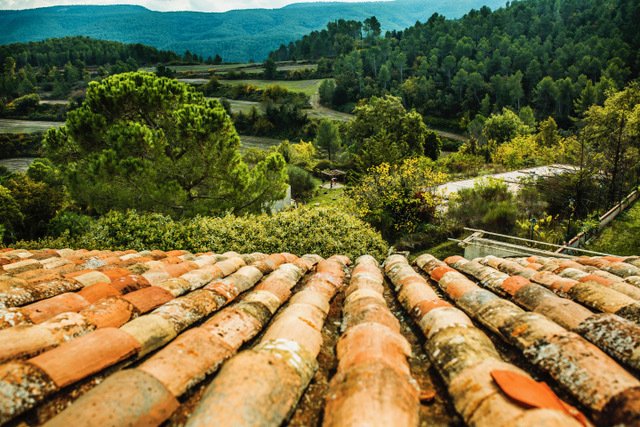 Our stunning venue, Can Vital, is a is a 150 year old country house, or Masia as such houses are known in Spain, which has been refurbished in 2019, preserving its soul and history. 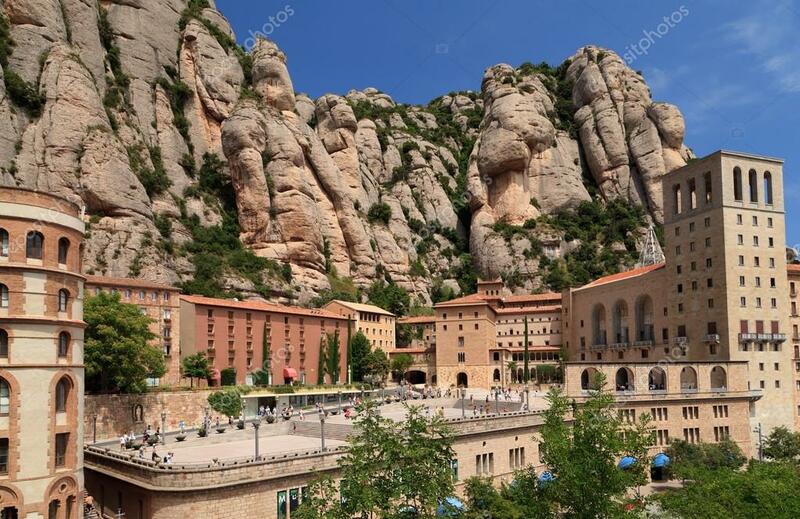 It has a fabulous infinity swimming pool and sauna set amidst stunning surroundings looking out towards the majestic mountains of the mystical Monserrat. Here you will experience 3 x days of precious me time whilst enjoying healthy and delicious food, plus lots of rest and relaxation as you gently detox all areas of your life. Can Vital has been lovingly restored by Frederik, a dear friend of mine from Denmark together with his project partners, Sara and Martin. This is a once only opportunity to experience staying in this gorgeous property at a hugely discounted rate as this will be the first retreat that will be held at the venue (alongside a small yoga retreat taking place in the property at the same time). Once the venue officially launches in June, it will cost at least 3 x this price to stay here! 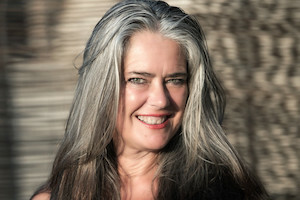 Julie Bryant is the founder of Naked Dragon. 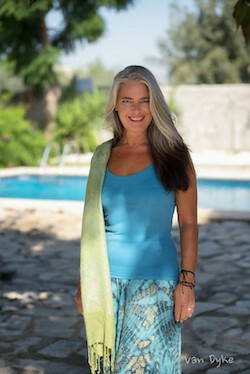 Over the past 15 years, Julie has promoted and hosted more than 130 inspirational talks, workshops, retreats and special events throughout the U.K. and Europe. 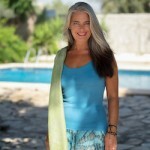 During this time she has had the honour of working with some of the world’s top inspirational authors and speakers in the field of health and wellbeing including Deepak Chopra, Marianne Williamson, Panache Desai, Robert Holden, Lorna Byrne, Dr David Hamilton, Sandy C. Newbigging and many, many others. Julie says, “I have learnt so much from each of these amazing teachers and I am looking forward to sharing many of these teachings with you during the retreat. I will also be sharing my personal experiences of how detoxing changed my own life beyond recognition. Please note that we only have space for a maximum of 8 x lucky participants! To enjoy this early bird discounted price, please express your interest by emailing julie@nakeddragon.co.uk by 21st April 2019 to receive further information, payment options and to reserve your place. Full payment will be required upon the successful booking your space. 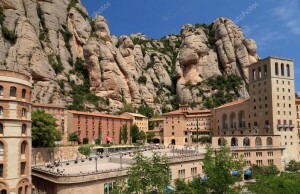 There is now an option to extend your trip by one x night with an overnight visit on 7th April staying at the mystical Monserrat Monastery. This is a one-off opportunity for just two lucky people to join us for this very special experience at an additional cost of £150 each. Can Vital is located in Sant Joan de Mediona in Penedès. 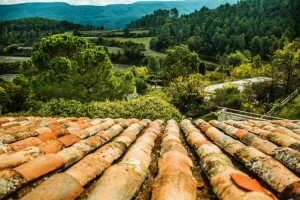 Just 25 km from the Vilafranca del Penedès. It is just 45 min. from the neighbouring towns of Sitges and Vilanova i la Geltrú, 70 min. from Barcelona and 60 min. from the airport. Thanks to it’s strategic location, it’s very easy to get here by taxi, or if you prefer, you can easily drive yourself to the venue. There are regular flights from the UK with Vueling, Easyjet or Ryanair. Transportation from the airport can be arranged.